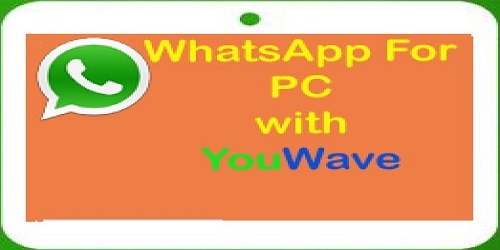 Hello friends, today in this article we can see how to install WhatsApp for PC on windows 8.1/8/7 using YouWave software. 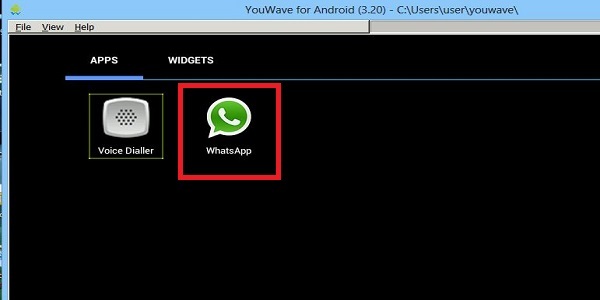 Those who were failed in to install WhatsApp on PC with Bluestacks, this is the alternate method for installing WhatsApp using YouWave. I have already written article on WhatsApp download for pc/laptop on windows 8.1/8/7 with Bluestacks. I heard from most of the people while installing Bluestacks they were getting problems like graphic card error 25000 and .NET Framework 3.5 (includes .NET 2.0 and 3.0). 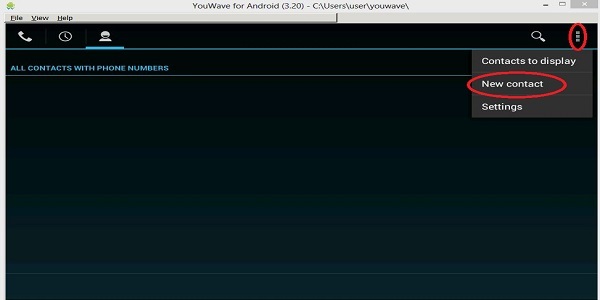 In this article we will use YouWave as android emulator.YouWave is a one of the great emulator in service. YouWave provides you to install all versions of android applications on windows PC/Laptop. If you made differences between Bluestacks and YouWave, Bluestacks may arise some problems like graphic card error. YouWave will not show like those problems and it is quicker and lighter. 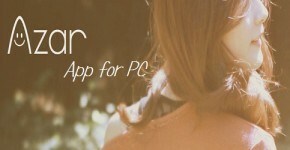 You have the chance to install number of android applications directly into our PC using YouWave. YouWave is a lighter than Bluestacks. 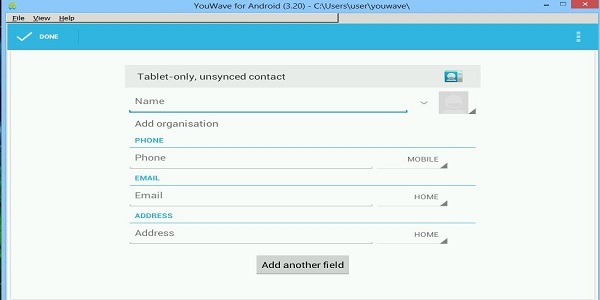 YouWave was came with support for android 2.3 applications. Now the latest version of YouWave provides you to install android 4.0 ICS applications on your windos PC/Laptop. You can able to download android APK files from android mobile market or Google play shop and straight to install android applications on windows PC/computer. Must Reed: The disadvantage of YouWave over Bluestacks is that, we can use YouWave10 days only with trial version on windows PC, later you will have to bought YouWave software and use. If you are unable to install WhatsApp on PC because of the problem of graphic card error, you will have the solution for that. Once go through this,fix Bluestacks graphic card error 25000 by updating graphic drivers. Sometimes we can see on our system while installing any new softwares like Bluestacks or Adobe photoshop, without delay our system may bring you one message likeInstall .NET Framework 3.5 (includes .NET 2.0 and 3.0). By installing this feature we can come out from that problem. WhatsApp it is making revolutions on some other popular applications. We can chat, send videos and some other secret informationyou can make to reach them to our friends with very safety. WhatsApp is providing different useful features such as sending audio files, sending contacts, unlimited SMS at no charge, photos and some others. It is getting more popularity from all over the world. Most of the people are giving first preference to use WhatsApp. WhatsApp beaten the Facebook in popularity. 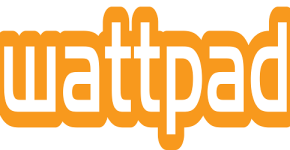 It has got that much of craze from users in very less period of time. We can simply estimate the usage of WhatsApp on android users. I can say for every 100 people 70 people must having WhatsApp messenger in his/her android smartphone. There is no particular application developed installing WhatsApp for PC from their official internet sites. But we can install using android emulator like YouWave, Bluestack or using some other emulator we can do WhatsApp download for PC. 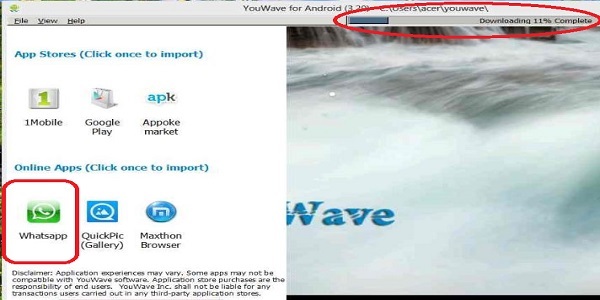 STEP 1: First you need to download YouWave android emulator on your windows PC/Laptop. STEP 2: Install YouWave software as you install other software’s. STEP 3: Click on YouWave shortcut file to open it. STEP 4: Hover cursor over “view” and click, you can see it top left cornerand click on Online Content, then you will see same as below image. 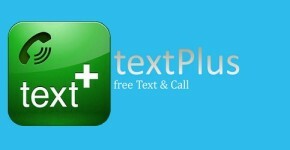 There you can download WhatsApp for free. STEP 5: Now go to Apps we can see it under view option. STEP 6: Make double click on WhatsApp icon. STEP 7: You will get a window with Agree & Continue, click to continue. 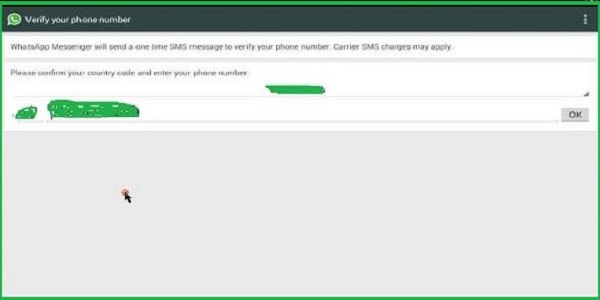 STEP 8: In this step enter your country code along with mobile number for verification. STEP 9: After you have done, you will receive a SMS. STEP 10: If you are failed to get SMS, take a help from call me button. STEP 11: After that enter the number, you received from them or you heard. Now you have installed WhatsApp on Windows PC and do enjoy with this. After installation of WhatsApp for PC using YouWave has done, you need to add contacts to your WhatsApp in windows PC/Laptop. You can see here very easy manner we can add new contacts. 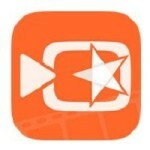 Open WhatsApp on YouWave then do same as in below images. 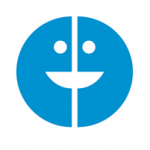 STEP 1: Open phone icon in your YouWave software. STEP 2: In this step at top left corner you can see three dotted vertical line, click on that line then after it will show you new contact. Click to add new contacts. STEP 3: You can see a contact form, what to add in this. Friends I hope you completely understand the way How to Install WhatsApp for PC in Windows 8.1/8/7 WhatsApp for Laptop with YouWave. 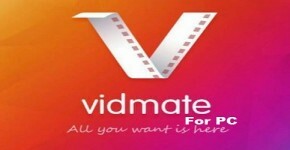 You can install it in a step by step process. At any step you feel uncomfortable, freely to send your comment, confirmly we will help you in that. Help us by sharing this page on Twitter, Facebook and Google+.